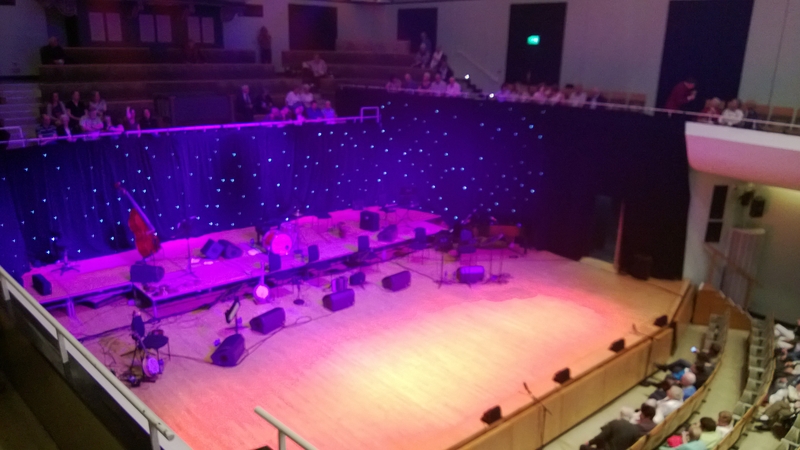 We went a nice evening of traditional Irish music and dancing in the national concert hall right across the street from our hotel. The Conrad is definitely a great location to see many sights in central Dublin. 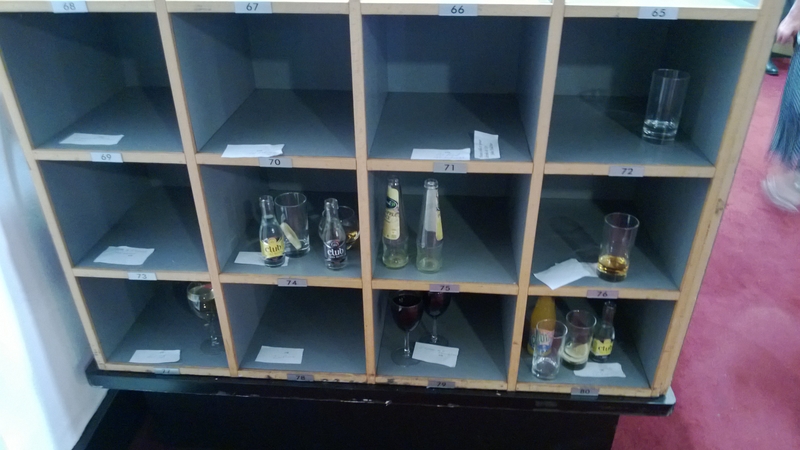 One nice hospitality technique for intermissions is the labeled boxes for your drinks. 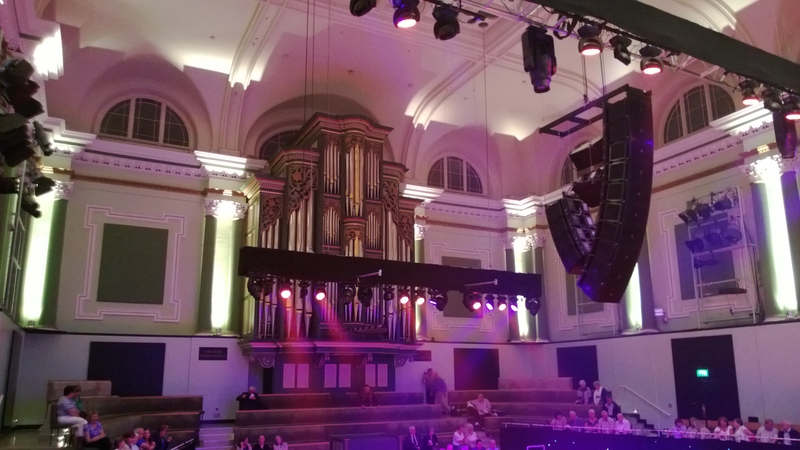 This entry was posted in International, Travel and tagged blog, concert hall, Dublin, International, Ireland, Travel. Bookmark the permalink.